Knowing, understanding and predicting what your customers want and will want in the future is vital to the success of any business enterprise. Customer relationship management or CRM software designed to focus on evolving customer relations. This software is directed to help you anticipate and cater for the needs of a company or business’s current and potential customers in order to grow the relationship value. The sales process is one of the most in integral stages of the software. Manages sales team - Accounts managers are assigned to clients and reocrd leads and information. 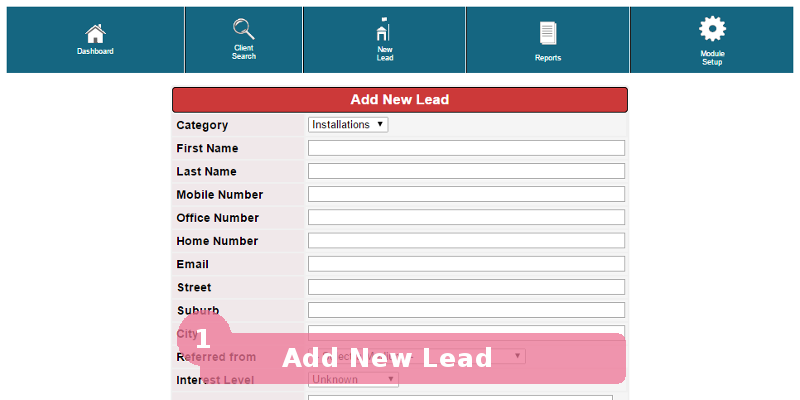 Reports can be drawn regarding leads and sales per account manager and records the interaction and the work done by account managers. 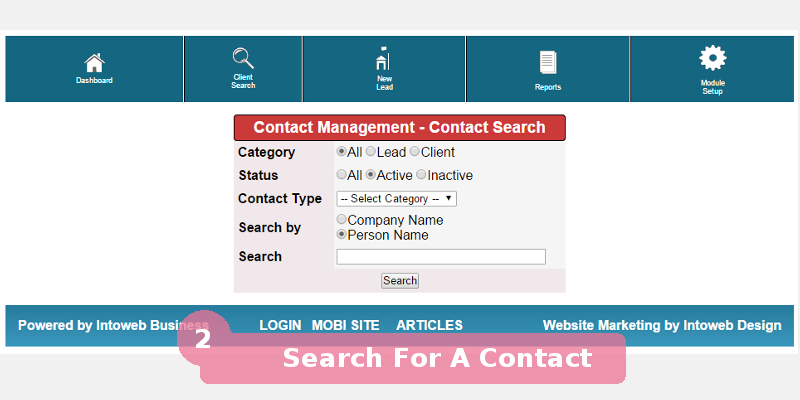 Manages sales cycle: Contact, leads and contacts information is recorded and can be updated as needed. 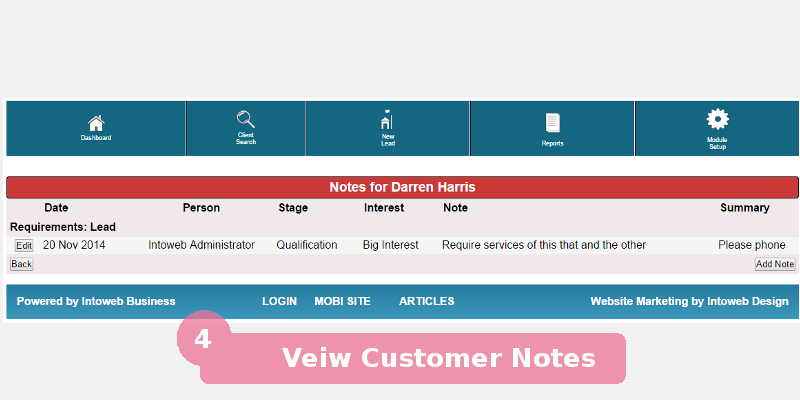 Record the customer contatcts information tel no, emails, websites and relevant persons. The quotes and invoices information uses this information. Enhance performance with coordinated planning and execution of sales activities across all channels. Provide a complete picture of projected revenue and anticipated sales volume over time. Increase the accuracy of demand plans and sales forecasts. The CRM software that keeps track of people and related activities. It is specialized for sales and service consultants who make repetitive contact with prospective customers. The foundation of a contact manager is a name and address database, from which phone calls, meetings and to-do items are scheduled. 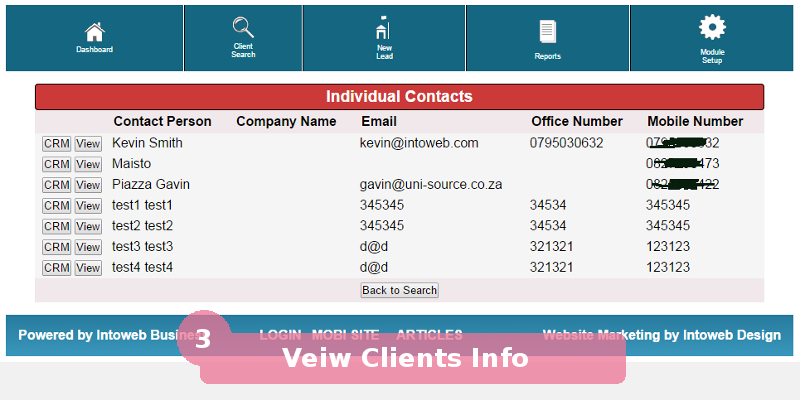 The contact manager may also link each record to related e-mail messages and text documents. 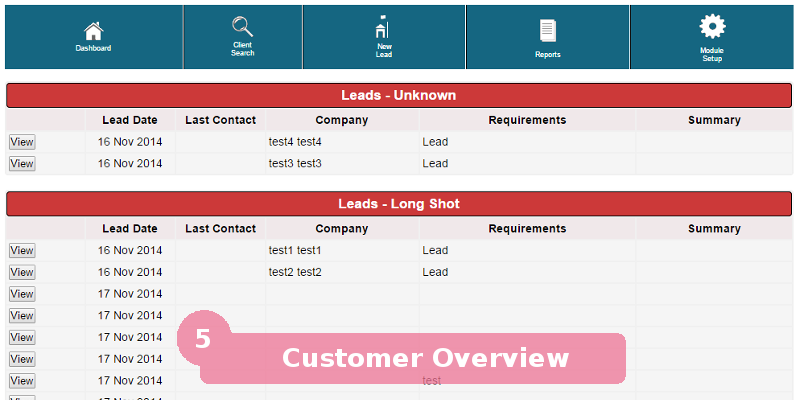 The system stores sales opportunities and related information, each sale lead can be tracked with information such as source, type, worth, status and closure. This solution performs other related tasks such as prioritizing sales calls and generating analyses that assist the fine-tuning of marketing strategies.